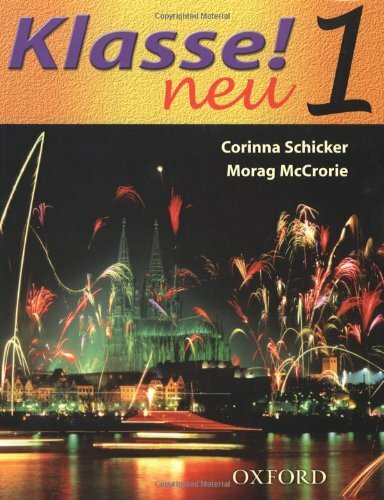 It has all the attributes of the original edition of Klasse, fully revised to meet the requirements of the Framework. It has been reworked in response to suggestions from Klasse users. Content has been made clearer and more accessible, but the most popular features of the first edition have been retained.